Gail (Missy) Gallaher-Armstrong was born and raised on a ranch northwest of Datil. Her dad bought and sold cars and Cessna 195 airplanes in New Mexico. Her mother was a do-it-yourselfer remodel queen and real estate broker. Gail and her siblings were raised to be hard-working, honest children. Her passion for her community and the unique issues District 49 faces is what drives her. Gail loves the area she represents and continuously strives for a better tomorrow for you. Gail is President of Pro-Fab, Inc. in Bosque Farms, NM, a manufacturing facility specializing in clean room technology. Pro-Fab, Inc. takes pride in creating jobs in a rural community. 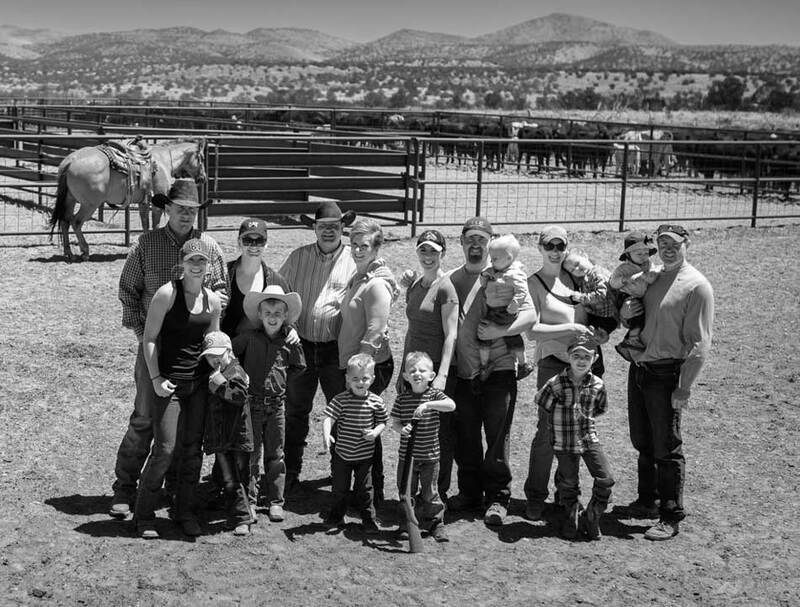 Gail and Dale moved from Bosque Farms to Magdalena 20 years ago to raise their children in the country. Gail and Dale knew this would allow their children the chance to learn the same work ethic they had, having been raised in a smaller community. Gail is also very active on their cattle ranch where they raise commercial cattle. She also organizes the lodging and meals for customers who come to hunt on the ranch. Married in 1984 to Dale Armstrong. Together Gail and Dale have raised four children, and have nine grandchildren. They recently celebrated 32 years of marriage. Together Gail and Dale started TLC Plumbing in 1987. The business has focused on the development of the workforce and continues to strive to improve the quality of life for the employees and the community as a whole.